It has already crossed mid-April and you still do not know where you're going on vacation this summer? Do not worry. 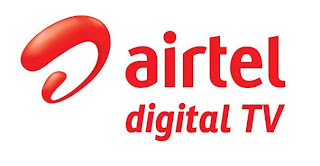 Here we present to you the best Android apps for planning your vacation now! 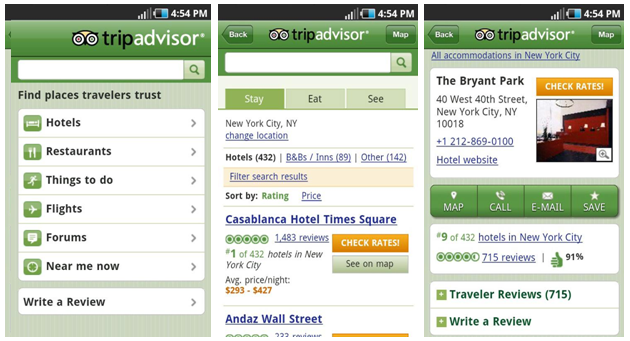 With the Tripadvisor app, you can get information on all hotels worldwide. 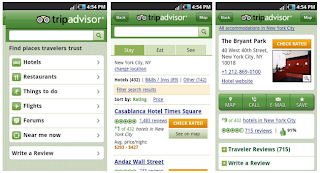 Tripadvisor assessments community will be very useful to get an idea of ​​the hotels that are available. In addition, thanks to the geolocation service, you can view all activities in the area as well as photos taken by travelers. The AroundMe app will give you the opportunity to find lots of information about where you stand. Service stations, hospitals, cinemas, restaurants, etc. 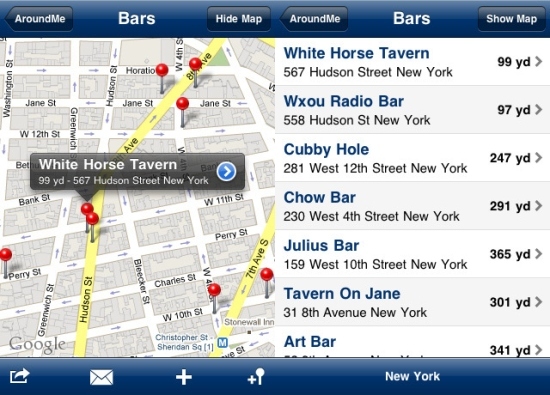 Thanks to AroundMe application, you will have the experience of a true guide during your stay. 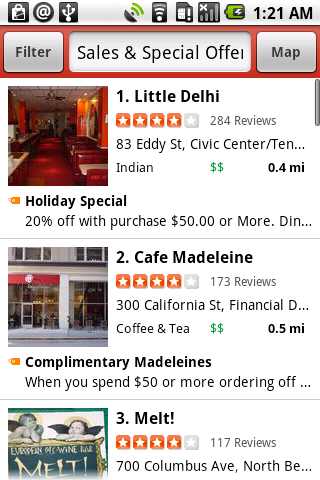 Thanks to the Yelp app, you can program all your holiday meals. Thus, thousands of restaurants and eateries are referenced, allowing you to discover original dishes of the region you visit. 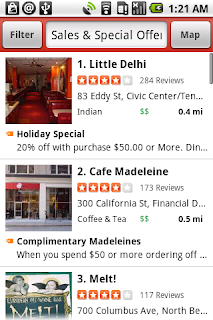 Make the most of the application - you can search by neighborhood, distance and depending on your budget. Are you are driving to your holiday destination? Do not hesitate to install the Waze GPS application to save time and improve your ride. 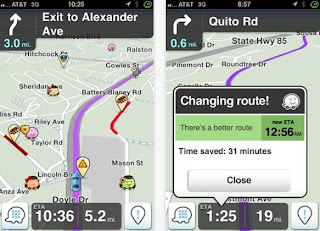 Additionally, Waze is a social network where you can interact to ask questions and to contact members to share various details.